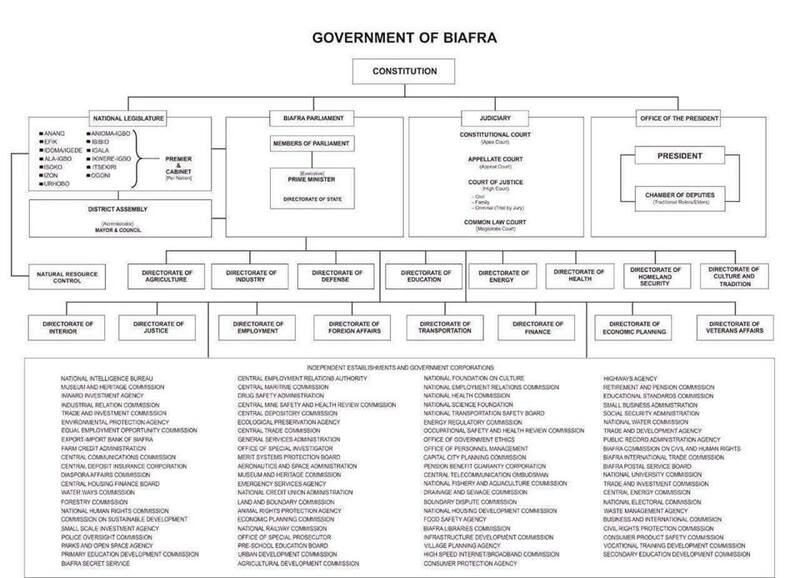 Biafra system of government is quite unique and innovative. We can't continue to borrow from western civilized societies their systems of government when we don't and have not nurtured institutions to support such system. 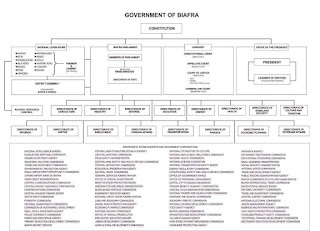 Just imagine the type of constitutional democracy we are practicing in the zoo called Nigeria today. It's insane and crazy for a country to say that they are practicing constitutional democracy when Sharia and Islamic practices are supreme. And the former dead president Buhari and the imposter Jubril from Sudan do not obey the laws of the court or respect the Legislative and Judiciary. We should hurry up and exit this animal zoo republic with coward and confused citizens.